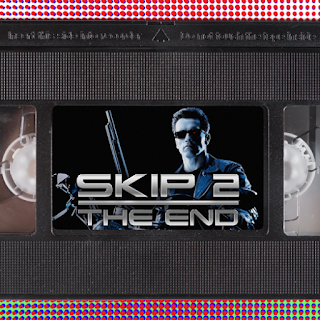 Episode 24 of the Skip To The End podcast is here! 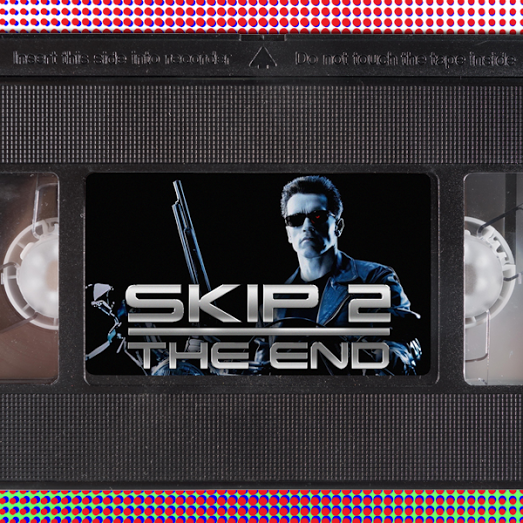 On this episode we review Terminator Genisys, marking Arnie's return to the long running franchise. We also debate our favourite foreign movies of all time, discuss the best films of 2006, and rewatch the embarrassing Batman & Robin. As well as all this there's an update on our proposed sequel to The Room, and as ever we take listener questions. We're also joined by guest podcaster Gemma, and get her take on all things cinematic.